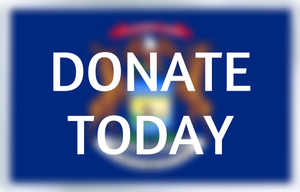 Thank you for sharing the VHS of Michigan Annual Report on Vanguard/DMC’s performance in meeting the requirements of the Vanguard Purchase Agreement. We are pleased that Vanguard/DMC has adopted the more generous Vanguard Charity Care and Financial Assistance policy. Our questions and comments relate to the Indigent and Low Income portion (Section 12.2) and the Health and Wellness Section (12.11). Number of staff designated a Patient Representative and the number of consumers helped. Our concerns in the Health and Wellness section focus on the lack of speciﬁcity on any positive impacts of the activities funded on the health of consumers. We think that the collection of, and public access to, this information is essential in making sure that Vanguard/DMC is complying with its obligations. We look forward to discussing these issues with you at our next meeting and gaining access to this information. 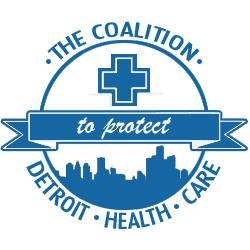 Please feel free to contact us by e-mail at protectdetroithealthcare@gmail.com or by phone at 248-880-2526.